What Kind of Place Is Shirahone Onsen? Shirahone Onsen is located in Matsumoto city in Nagano prefecture. On the eastern side of the Norikuradake mountains of the Northern Japanese Alps, this hot spring is said to have over 600 years of history. 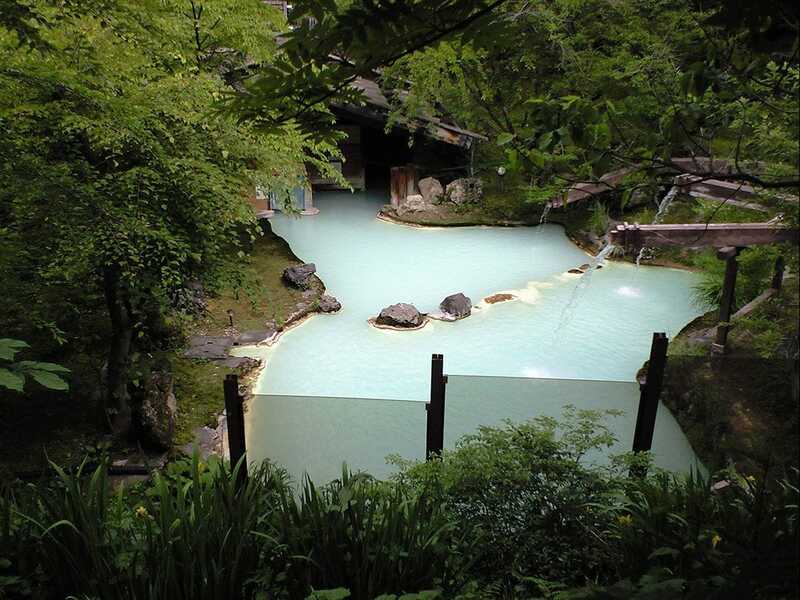 Thanks to the combination of the minerals mixing into the hot waters, the springs turned into a creamy white color, giving this spring the name ”Shirahone Onsen” or the ”white bone hot spring”. Legends say that ”if you bathe for three days here, you won’t catch a cold for three years”. The Shirahone hot springs have always been known to be good for one’s health and many have visited to cure their illnesses and injuries here over the centuries. As a milky white hot spring surrounded by nature, there are plenty of fans of the Shirahone hot springs. In this article, we will feature access routes, the effects of the springs, as well as recommended bathing facilities found in this hot spring area. 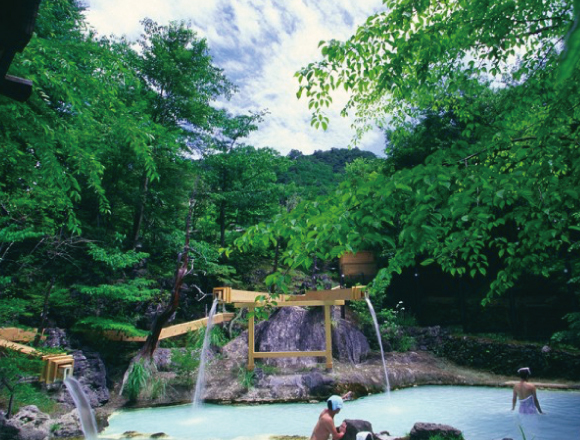 The Shirahone hot springs are known for their white, milky waters. The water itself that springs up is actually clear, but once the hot water comes in contact with oxygen, the hydrogen sulfide and calcium dissolved in it react turning the waters white. Therefore, depending on the time and weather of the day, the color of the hot springs vary. The spring quality is that of a simple hydrogen sulfide spring as it contains sulfur and carbon. Therefore, when you bathe in the slightly acidic waters, you will feel yourself warm up instantly. The spring is said to relieve chronic fatigue, stress, stomach problems and gynecological issues. In certain locations, you are able to drink the hot spring water as well. It is also said that the waters from this spring will help digestion and improve constipation.